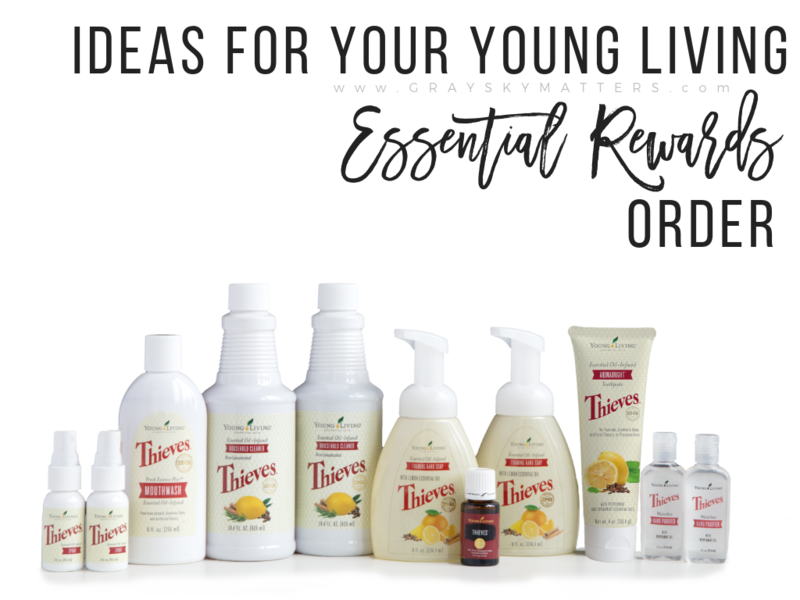 Young Living’s Essential Rewards order is amazing. If you aren’t on it, you should be!! Well…points back toward more products (up to 25% back), special promotions, reduced shipping….you can’t beat it! All you have to do is spend a minimum of 50 pv (around $50) per month and you will get 10% back months 1-3, 20% back months 4-24 and 25% back after that. And Young Living sends you free oils after months 3, 6, 9 and 12!! Plus, if you are on our team, we send you a gift just for signing up for ER if you fill out this form. 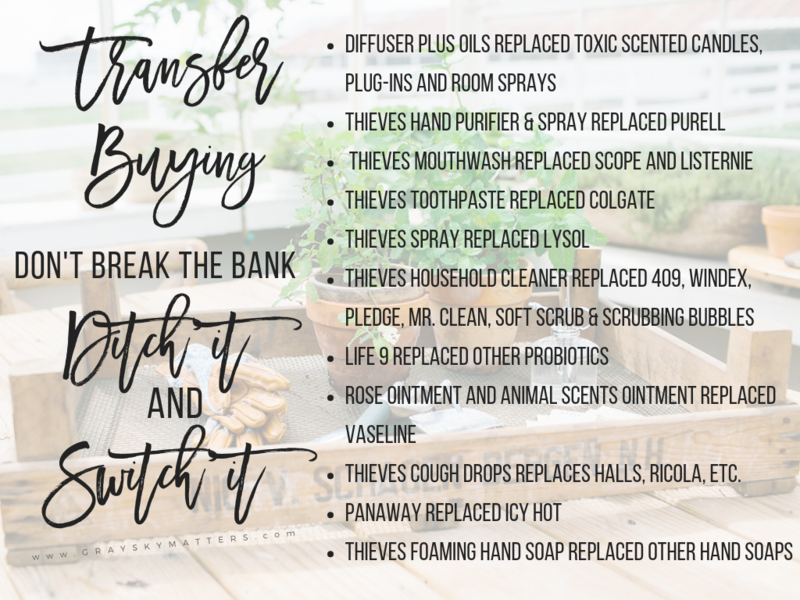 You may think you don’t need ‘more stuff’ or to spend more money BUT Young Living is now a one-stop-shop for so many non-toxic and healthy products!!! I have transferred purchases from elsewhere over to YL and am reaping the benefits! Wow…that is a lot of awesome products…and a WHOLE LOT of points earned!! This is just to give you an idea of all that you can order! I find my orders are way more than 50 pv because I buy almost everything solely from Young Living now!! I love that I can buy awesome products to help me live a non toxic lifestyle…and earn points back toward free stuff!!!! !